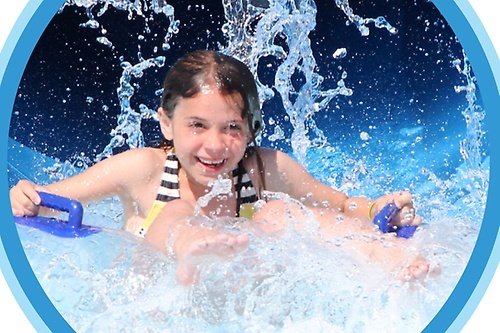 Dive into pools of fun at Pelican Harbor! 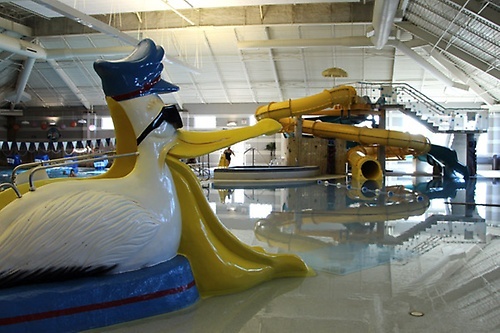 Huge interactive play area, lap and zero depth pools, spa, parties and more. 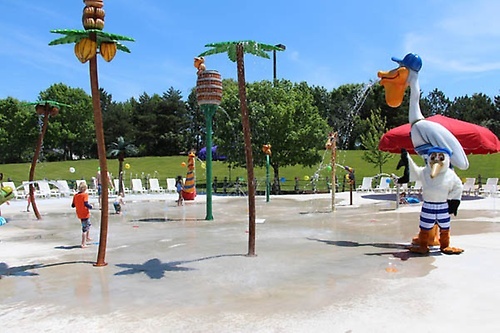 Check out our online video to see what a blast Pelican Harbor can be!